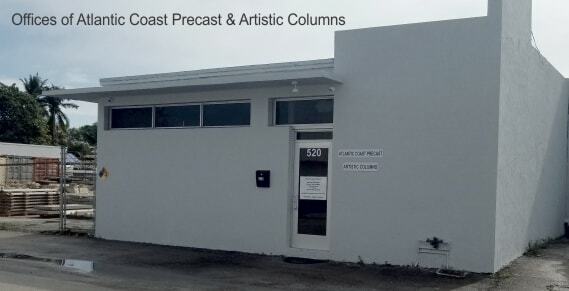 Since 1965 Atlantic Coast Precast has been providing South Florida architects, contractors and other industry professionals with distinctive concrete design elements that set your buildings apart. We specialize in renovation and restoration options. 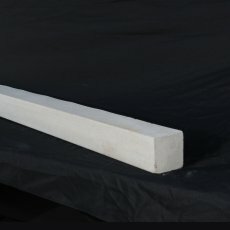 Our Precast concrete fence products are produced to meet the masonry fence requirements for most South Florida cities. 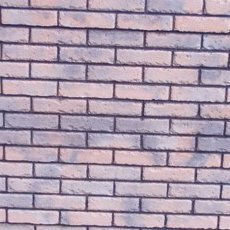 This cost-effective and quick installation option for a masonry fence provides maintenance-free, durable choices. 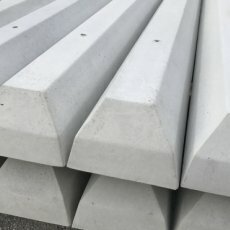 For more than 50 years the South Florida construction industry has depended on ACP for its Precast concrete product needs. Discover why for yourself. 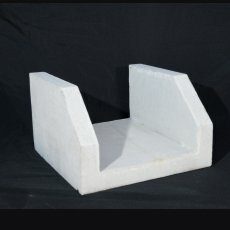 We produce Custom Precast Concrete Products manufactured from specially designed molds made from samples, drawings or specifications provided by the client. 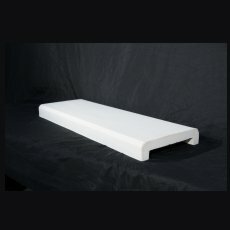 We have decades of experience producing a broad range of customized products and welcome the opportunity to meet any customization need, regardless of scope. Contact us today to discuss your project. ACP works closely with architects, contractors, engineers, designers and other industry professionals to assure their needs are met. No detail is overlooked. We partner with our clients to meet every design challenge regardless of how complex. From our hand-crafted originals to custom mold-making, all orders are handled in-house where our skilled team oversees every facet of production. Our knowledgeable team is trained to help you choose the ideal product for your specific renovation, restoration or building applications. Your order is attentively followed from the day you contact us to the day of delivery - with your satisfaction always guaranteed! Regardless of your project size or scope, ACP provides the highest quality and widest selection of Precast material customized to your specifications and vision. Our new Precast concrete fences have textured designs on both sides and are manufactured to withstand wind gusts up to 175 m.p.h. 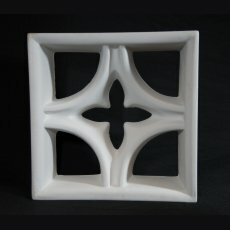 You now have access to a wider range of products - from Atlantic Coast Precast and our sister company Artistic Columns. 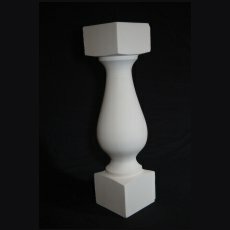 For over thirty (35) years, Artistic Columns has supported the construction industry with quality cast stone products. the modest ranch-style homes of the 70's to the expansive estate homes of the 70's to the expansive estate homes of today, Artistic has served customers with architectural elements whose origins date back to the dawn of modern architectural design. 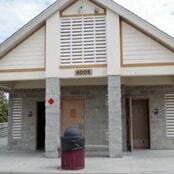 Decorative Blocks or Panels, a staple on the market for years, are now making a resurgence..
Precast products we produce are pump houses, concrete louver fencing and…..
Why Choose Atlantic Coast Precast? 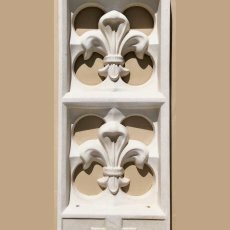 Precast concrete's versatility is ideal for copying classical or historical details to match or complement older counterparts. It's also excellent for replicating areas of historic architectural importance. All structures and buildings are subject to daily wear and tear, and this is where the use of Precast concrete really makes sense. Its hard, tough surface is extremely resistant to everyday dents and dings. 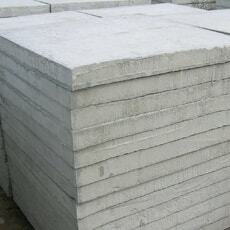 Unlike most other materials, Precast concrete increases in strength over time. In addition, concrete structures minimize the effects of creep and shrinkage, providing a reliable building and restoration element for many years to come. 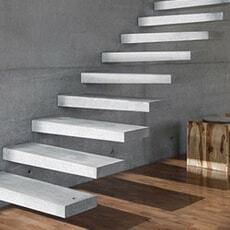 With a specific gravity of 2.40, Precast concrete resists buoyant forces better than any other material. 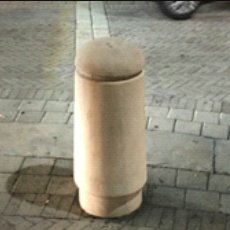 Once it's installed, it stays put! With its strength and resilience, Precast concrete structures boast extra safety built in - often well beyond design code requirements. This benefit alone could be a life-saver! 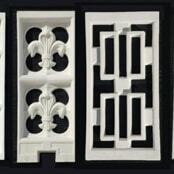 Form and mold manufacturers can tap into their skills to create optimum, innovative or unusual shapes. 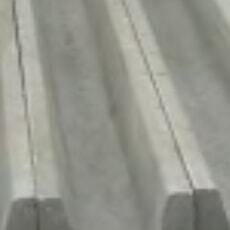 We work with manufacturers to achieve even the most difficult architectural shapes for sound barriers, bridge abutments and other structures. 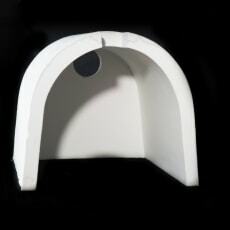 Precast concrete flexibility means molds designed for easy customization. 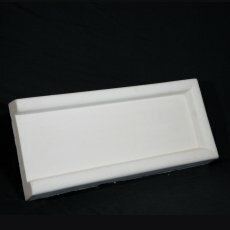 Add or remove mold parts to produce different sized or shaped units [master mold concept]. 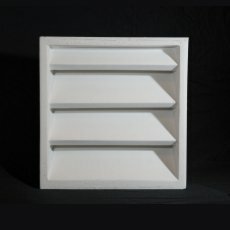 This economical approach to customizing Precast panels or box structures results in well-matched and compatible units. Because it is dense and tough, Precast concrete will not fall prey to common enemies of organic materials. When you specify Precast, you can be confident that your structure won't rot away. Being manufactured away from the construction site means Precast eliminates the need for messy forms, as well as concrete mixing and finishing onsite. That means a smaller footprint and a cleaner, safer job site. The technology behind Precast production, design and construction stretches back hundreds of years - providing you with peace of mind assurance when specifying Precast products. Precast is a proven technology with a long history and a high-tech future. 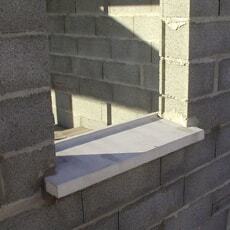 Precast Concrete vent blocks provide not only beauty but practical protection while allowing light and air into.